We would be happy to send you more information about The Cooperstown Graduate Program. Please e-mail Rosemary Craig with your request or with any additional questions. For information on how to apply for the program, click here. Our phone number is 607-547-2586, and our fax number is 607-547-8926. 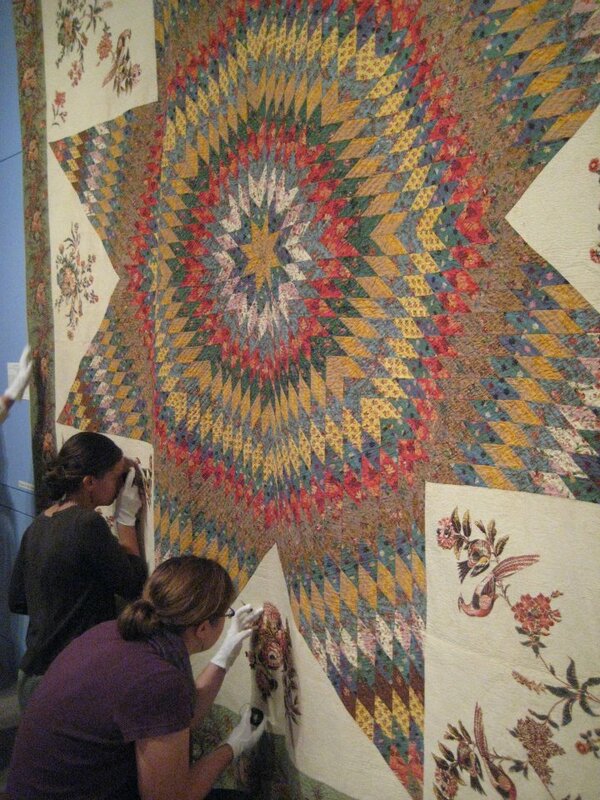 Students study a quilt at the Fenimore Art Museum. 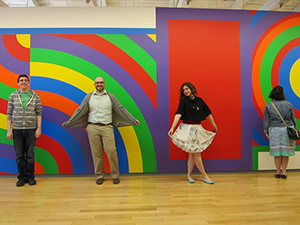 Members of the Class of 2013 enjoy an exhibit at Mass MoCA. Jessica Mayercin, Abbie Wilson, Emily Lang and Rebecca Ortenberg (all '13) enjoy the annual Presidents' Reception.